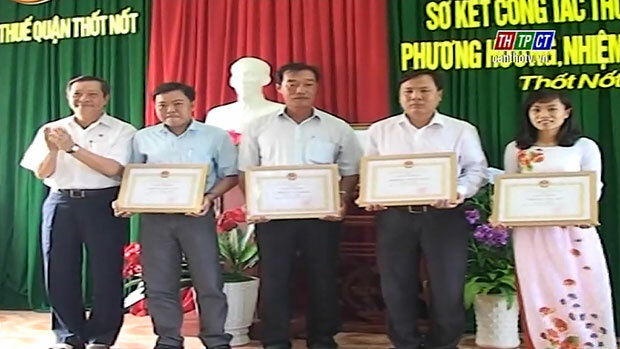 Counting to June 30th 2016, Thốt Nốt district’s Department of Taxes collected more than VND 94 billion kinds of scot, with over 51 percent of estimation, reached 45.63 percent by plan, increased 13.21 percent year-on-year. 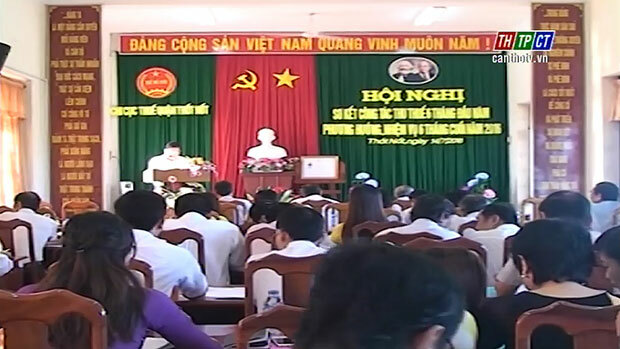 In order to well complete tax collection in 6 remaining months, Thốt Nốt district promotes propaganda, inspects and speeds up enumeration and tax payment of organizations and individuals, concentrates on well exploiting sources of collection, promotes debt collection, so on and so forth. On the occasion, 10 teams, who gained excellent achievements in collecting business rates and tax on non-agricultural land using 2016, are appraised and commended./.